Daikin Air Filters and Purifiers improve the quality of your air indoors using advanced technology and are available in the ultra-quiet Daikin Air Purifier as well as across the range of split system air conditioners. Most new Daikin split system air conditioners not only clean and filter your air by reducing bacteria, airborne particles and odours, but also use more environmentally friendly refrigerant than conventional air conditioners. 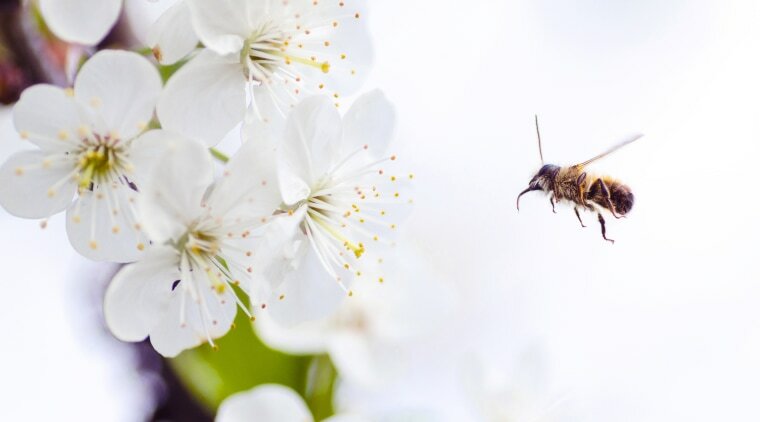 Creating a healthy home with Sensitive Choice approved Daikin products helps you and your family breathe cleaner, fresher air and may reduce allergic reactions or allergy-related asthma episodes. In summer, it’s still important to watch out for indoor air quality, but many air conditioner systems don't offer pure air- making it particularly difficult for people with asthma and other kind of respiratory allergies. 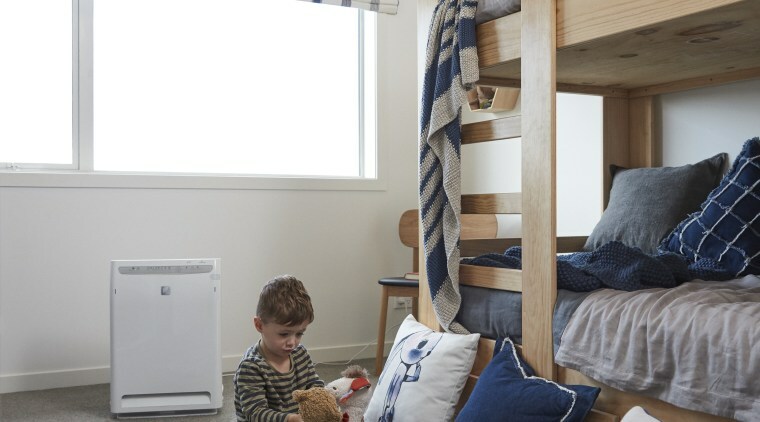 At Daikin we’re proud of our innovations and thrilled that many of Daikin's split systems and air purifiers are approved by the Asthma + Respiratory Foundation New Zealand's Sensitive Choice® program, which was introduced to help identify products that best suit people affected by asthma and allergies. 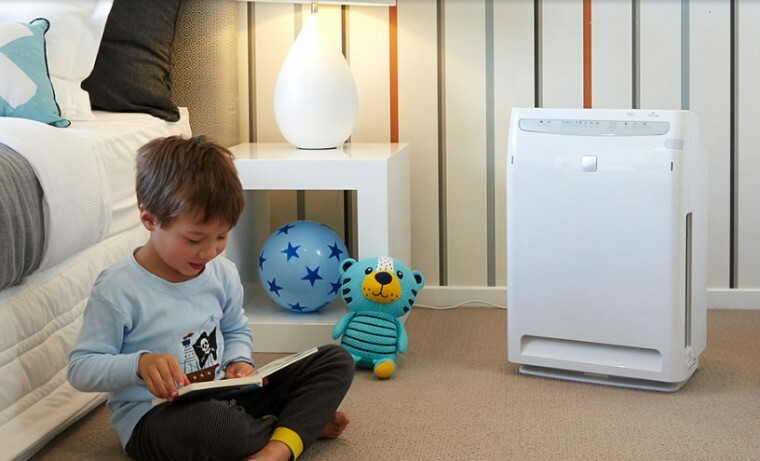 Most Daikin split systems and air purifiers carry the blue butterfly symbol, used to more easily identify asthma and allergy-friendly products. Even better, most Daikin split systems also use R-32, a game-changing next generation refrigerant developed by Daikin. Air conditioners transfer heat in and out of your home by circulating refrigerant between the indoor and outdoor units of the system, so having an advanced refrigerant like R-32 can make a big difference to the performance of your air conditioner and could save you a significant amount on energy costs. R-32 is also more environmentally safe than other refrigerants. Historically, many refrigerants used in the air conditioning industry have had damaging effects on the environment, such as ozone depletion and global warming. R-32 does not deplete the ozone and has a remarkably low global warming potential.